When thinking of Christmas many different things may be going through your head, but above all is one thing. The gifts! Whether you are the online shopper or like to go into each store, everyone is trying to hunt for the perfect gift for that perfect someone. Buying that perfect gift can be hard, but packaging it up yourself doesn’t have to be. Receiving a damaged gift box can put a damper on the Christmas joy. Take your time and really pack the gift in a box safely so that it reaches that final destination in one piece. Below, we here at Leader Box Corp. have included tips and a step by step guide to help make sure that the box is secured and packaged right so it stays intact through the shipping process. The first and foremost requirement while packing your gift is to choose the right sized box. This might seem like an obvious things, but really think about it. You want a box large enough to fit the actual gift and also the packaging materials. Look around the house for old shipping boxes that could possibly fit the role! Just be sure to take off the old shipping label so the package doesn’t get misrouted. Previously read newspapers or blank newsprint, foam peanuts, corrugated rolls, stretch film, etc are great to use when wanting to protect your shipment. Always make sure to choose the right padding according to the thickness and heaviness of your gift. Use enough cushioning to fill in all the gaps inside the box and along the walls of the inside to prevent any breaks or unexpected flips and turns of the gift. Lastly, make sure the box is completely sealed from all the elements. You don’t want the rain, snow or dust sneaking into your package during the shipment process. Try to apply at least three to four strips of packing tape to the top and bottom openings of the box using the “H” method-taping along all the seams making it look like the letter “H” on both the bottom and the top of the box. There are a lot of ways that you can package your gift safely this holiday season. Above we have shared a few tips and tricks. 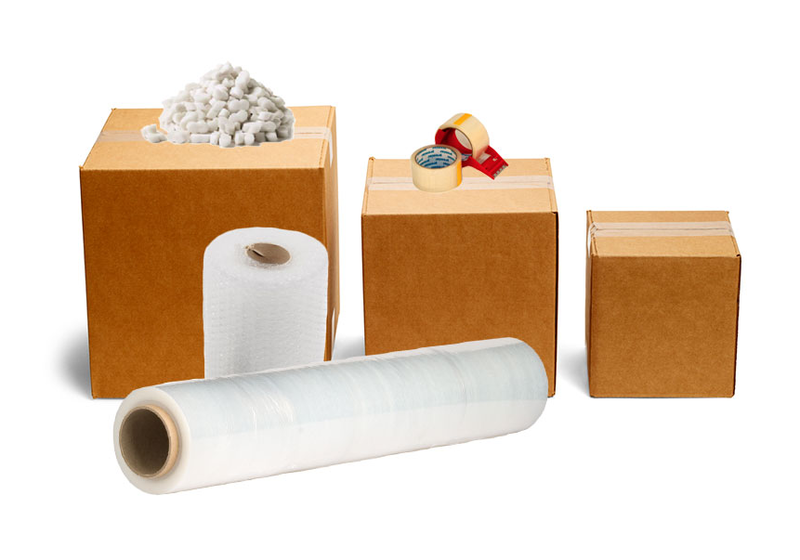 Here at Leader Box Corp. we buy and sell used boxes and other packaging supplies.